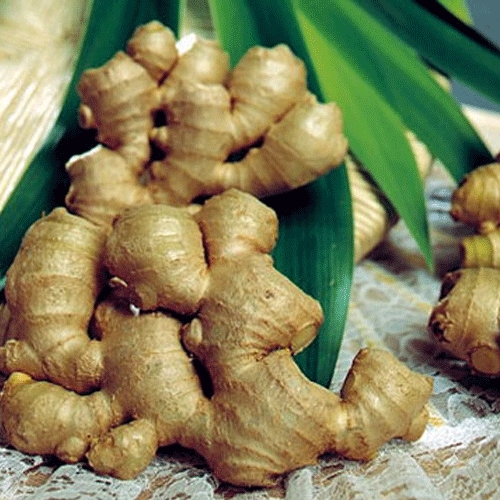 1) Appearance: Shiny yellow color, plump, clean, smooth, no pests or rotted ginger. 2) Specification: 100g, 150g; 200g; 250g; 300g; 350g. 3) Supply Period: All Year Round. 1) Calcium plastic box: 30lbs/ box, 10lbs/ box. 3) Mesh bag: 10kg/mesh bag, 20kg/mesh bag.